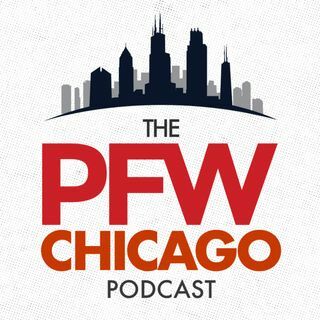 Following another last-second loss, Kevin and Arthur try to bring some positive spins to Bears fans in their ever-so-brief recap of Sunday's game against the Vikings. Before you know it, they've moved on to the Chargers, another bad team with tons of injuries. Kevin and Arthur break down the Monday night matchup, and then we shift gears to the 2016 NFL Draft and talk to Chris Burke of Sports Illustrated [25:14] to preview some of the top QB and OLB prospects. The guys wrap up the show ... See More with their Bears-Chargers picks.